People – their lives, their ideas, and their experiences – are at the heart of everything we do. AMENDS works for one simple reason: Putting passionate people together in a room results in an amazing cross-fertilization of ideas. Regional geopolitics make it difficult, if not impossible, for many of our Fellows to communicate and collaborate with each other in their ‘normal’ spaces. Yet we know that a group of driven people is greater than the sum of its parts. Through connection, individuals transforming their society gain the ideas and resources to have even greater impact. And so AMENDS is dedicated to being a ‘not normal’ space, one where people can come to examine and foster their work – together. Since 2012, over two hundred changemakers have participated in a Launch Summit with Stanford University and joined the AMENDS Global Fellows. Our Fellows are organized in Summit Classes, Working Groups, and Global Hubs. Explore our Projects and Places pages to learn more about the work we do, or browse below to get to know the people behind our community. AMENDS began as a campus initiative at Stanford University, and we are proud to continue working with the registered student organization – though their autonomy is core to our identity, as it creates an unbiased and independent selection process for the network. 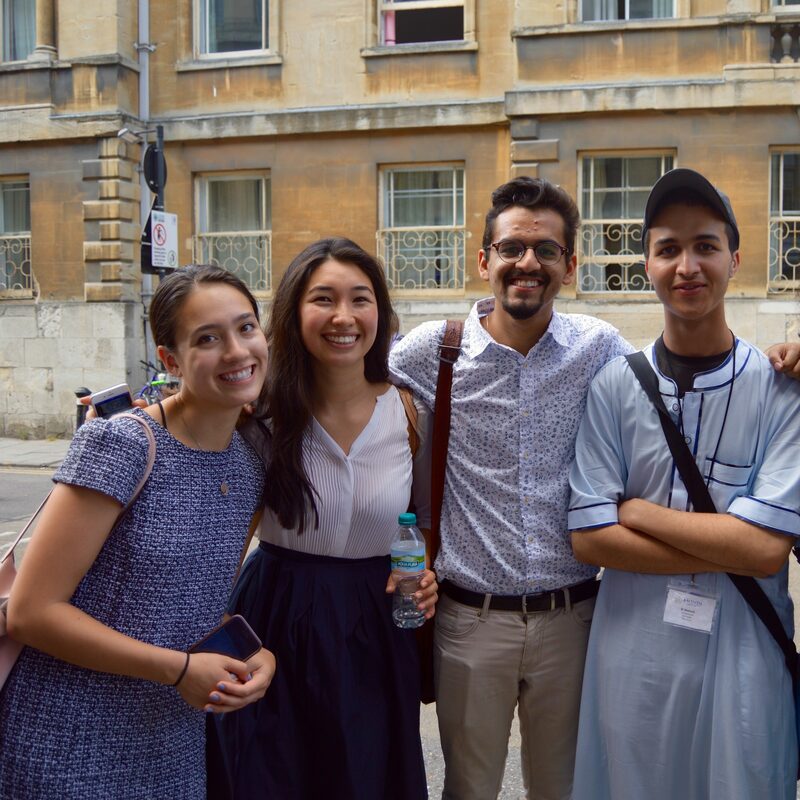 The Stanford Team is made up of dedicated undergraduates with an interest in the Middle East and North Africa and a commitment to global justice who plan the entirety of the Launch Summit, as well as running the highly competitive application process to become an AMENDS delegate. 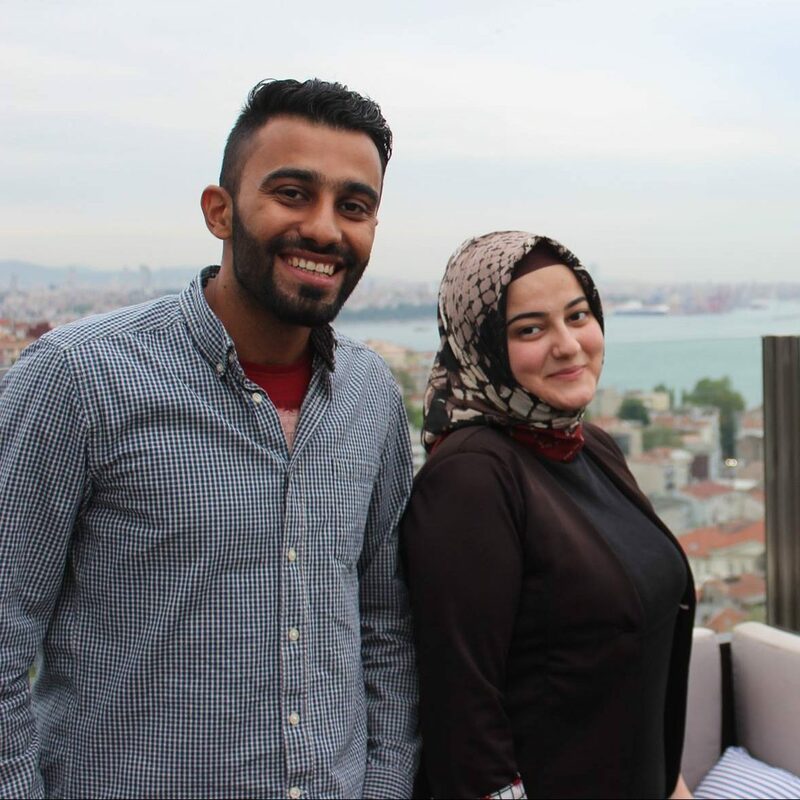 Read more about the amazing students behind our parent organization here. 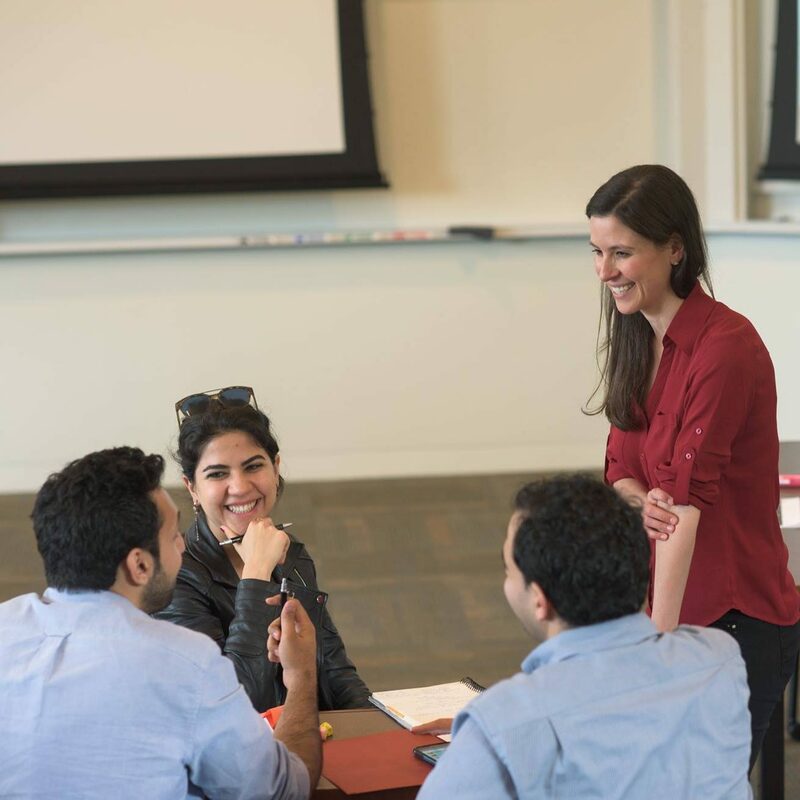 After being selected by the Stanford Team as a delegate to one of their annual Launch Summits, individuals present their work at a week-long conference focused on building skills, resources, and ideas. They then become Fellows of the AMENDS program, and officially join our alumni network – which today includes more than two hundred changemakers. While delegates are between the ages of 18-28 when selected for the Stanford program, Fellows are lifelong members of our organization. They are businesswomen, poets, coders, academics, politicians, and activists. Browse their profiles and be inspired be their work here. The AMENDS Global Fellows is run entirely by alumni who volunteer their time to keep the collaborations they encountered at the Launch Summit going. Elections for our formal positions are held each year in July, just after the Oxford Forum. Our Executive Board consists of five Fellows who coordinate year-round programming and partnerships to enrich our members’ professional development and initiative expansion. The Leadership Team also includes Working Group Chairs, Global Hub Coordinators, and Class Representatives, who focus on communication and collaboration between Fellows. Meet the Team here.